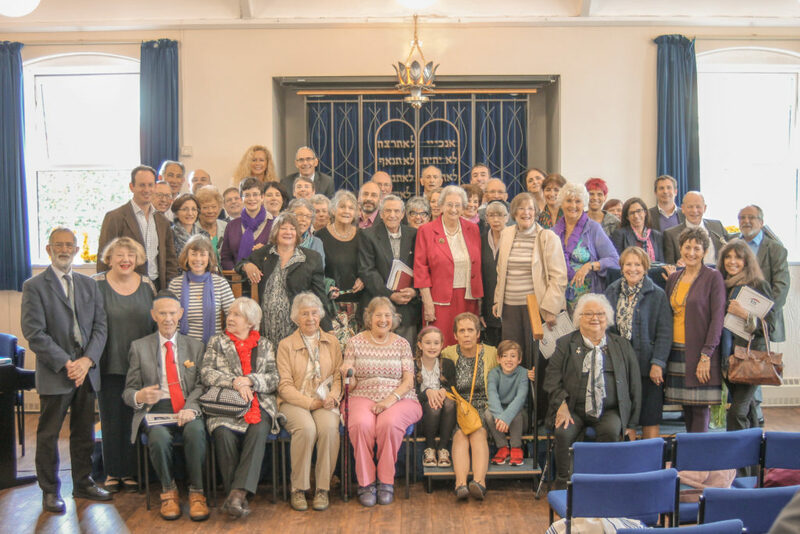 We accept as members Jewish people in their divesity and from all backgrounds; those who grew up as Jewish and those who, later in life, have become accepted into Judaism. We are inclusive and egalitarian, giving equal status within Judaism to those traditionally excluded, such as those from mixed faith households or LGBTQI+ . We help all our members to embark on their personal Jewish journeys. We offer a variety of spiritual experiences, from the secular to the more traditional; social events, study and social action. We also welcome those wishing to convert to Judaism and offer a programme of study for this purpose. If you’d like to come along to see us, or just want to find out a little more, we’d love to hear from you. Please send us an email or call Diane in the office on 020 8398 7400: Mondays, Tuesdays & Fridays from 8.30am-3.00pm, or Thursdays from 8.30am-12 noon. We will be pleased to answer any questions you may have. Please follow the link for Membership Criteria. Please download our KLS Membership Pack January 2019.